David Devilla and Elisabeth Aivar have released a multitude of labels as Perception Music, Deep Site Recordings, Deepalma, Itom Records etc.. and are the founders of Intensive Music Records. 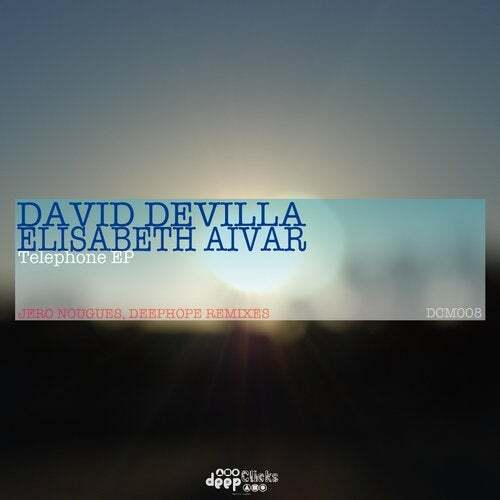 Highlights for his Deep House style combining the voices of Elisabeth Aivar. To top off the EP with two original tracks, accompanies this release, the Argentine Jero Nougues, your quality productions makes this present in many Deep House labels, and also another remix of the hands of Deephope.